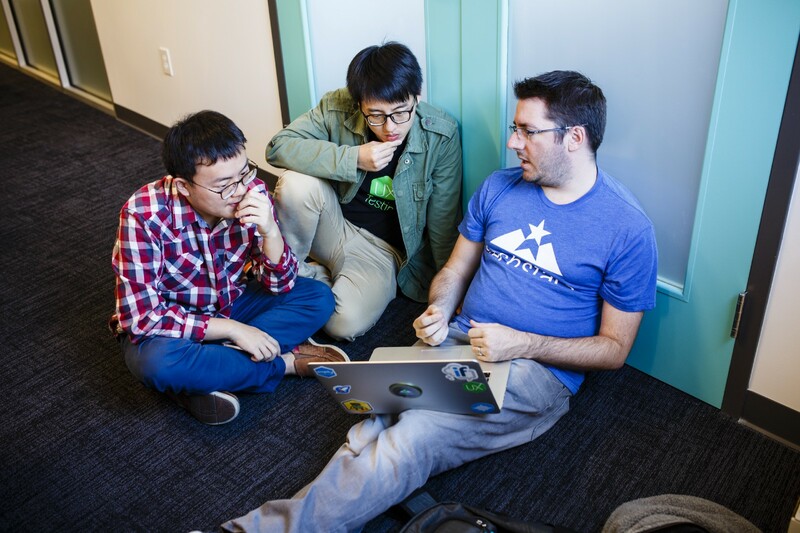 In any given Techstars program, you’ll walk through the accelerator doors to find groups of founders milling around calculating their next strategic business move, a MD stationed in a conference room counseling (or consoling) a timely target, a PM huddled in a corner with headphones on trying to jam out the latest founder update… but what you’ll also notice are the program associates, hardened and focused, supporting each of the startups with specific projects, and in my case, helping to keep the PM from red-lining with overdue tasks. What is the Associate role about? The associates are often the unsung program heroes, contracted for each class to fill skillsets in the startups and to help with development and support through the intensive 13-week program. An associate wears many hats: one day they might be breaking down an event and clearing tables, the next they might be polishing an investor deck or completing code for a shipping deadline. It all depends on the call of duty and we pride our teams in their abilities to get it all done. We typically hire 4–6 program associates for the duration of the accelerator in the roles of: Engineering, Marketing, Business Development, Design and Operations. Each position is carefully chosen by the MD and PM to support the startups participating in the upcoming program. Whatever your goals may be, it’s our job to help you get there. Not to mention, there’s never a dull moment and you get to be an integral piece of a fantastic program team. Interested in learning more? Don’t be coy! Do your homework on a program that you believe is a good fit and reach out to the PM to get more information. Believe me, we’d love to hear from you! For the Rakuten Accelerator in Singapore, which starts July 16, check out the Engineering, Business Development, Marketing, Design and Operations Associate roles. now! For Techstars Adelaide, which starts September 10, check out their Engineering, Design, Business Development and Ops associate roles. 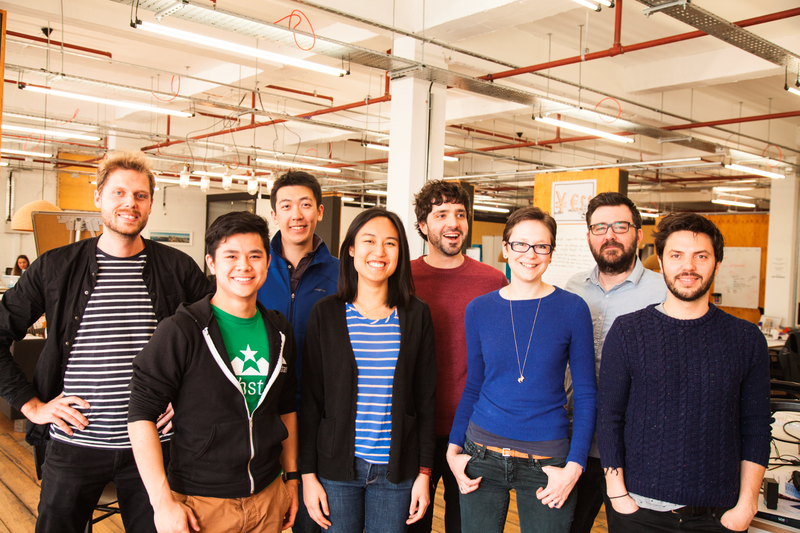 Dirk Lehmann — Techstars Associate Programme: The Better Startup MBA? Duc Luan Dam — Luan, do you ever sleep? Hi friends! For the first time in Korea, Techstars, Samsung NEXT, Rakuten and WeWork are partnering for an exclusive event! Join us to discuss everything from startups and acceleration to investment and corporate innovation. A networking session with free pizza and beer will follow a panel discussion. Don’t miss this amazing opportunity for both startups and corporates!